We provide mechanical assembly and installation of new equipment, conversion/completion of existing equipment and maintenance work in various industrial sectors including: materials handling, airport logistic, process engineering, robotics, metal structures and photovoltaic. The company D2N Technologies offers various types of mechanical assembly services. 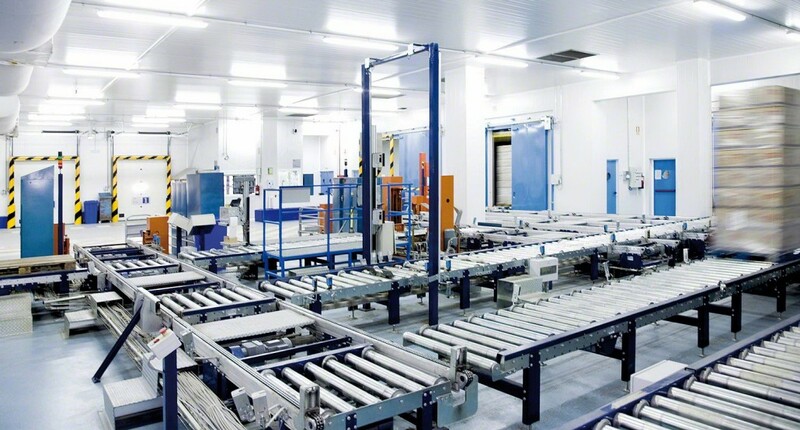 With the implementation of projects in logistics centers, at airports (package conveyor systems) and technological processes for the automotive industry we gained rich experiences for the installation of complete conveyor lines and maintenance works. We offer assembly services for various types of metal structures for logistics and storage necessities, industrial facilities within biogas power plants, the energy industry and automotive manufacturing. We install ventilation and air conditioning systems into new constructions. Furthermore, we perform maintenance and technical service works, which ensure safe operation and immense energy savings. For our industrial customers, the efficiency, quality and security of their processes are of decisive importance. We fulfill this requirement by providing reliable and durable piping systems for a variety of industrial applications: From transporting compressed air, gases, drinking and lab water and aggressive process liquids to chemicals dosing, bioreactors and complex cooling and heating systems. Within the framework of projects we take care of the production and installation of pipelines, from the planning, installation, regular cleaning to the maintenance. We carry out the installment, repair and maintenance of piping systems used for the transmission of steam, heat, water, oil and other liquids and gases in residential, commercial, industrial and other installations. relocation to a new location. Multi-axis robots represent a flexible automation platform that is easily expandable and well suited for complex assembly requirements. When multiple tasks, varying part placements, complex motion, or sophisticated interactions are required, the capabilities of a robot offer an advantage over traditional hard tooling. The company D2N Technologies plans and professionally carries-out the assembly of robot systems in close cooperation with the client.